No. Martial arts are used for self-defense and as a last resort. 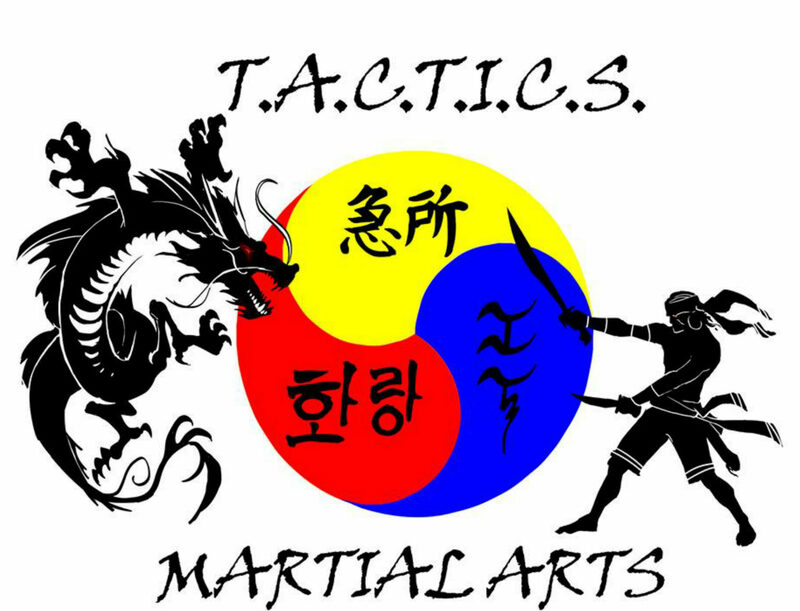 The core principles of Tactics Martial Arts is solving problems by peaceful resolution and having the self-confidence to not rely on violent behavior. There is a chance of physical injury with any form of exercise. We take very special care to supervise the students to make sure they are performing the activity correctly. Injuries should not inhibit your abilities to protect yourself and the important people in your life. We work with your physical issues whether it is a bad shoulder, knees, back or anything else that may restrict your movements or cause pain. Still, you will need to talk to your doctor about the risks you may incur by performing any physical activity such as martial arts. They will know best about what your body can safely handle. A tee-shirt and pants or shorts that are comfortable and easy to move in.